HP announced on Thursday that it will take a roughly $100 million charge due to poor sell through of the TouchPad, likely in order to credit Best Buy and other resellers for their unsold inventory. The company revealed during its quarterly earnings call that it took a $.05 charge per share for the TouchPad, which, given the company's 2.07 billion outstanding shares, amounts to just over $100 million. The news came amid a bevy of changes announced by HP, including the cancellation of webOS, the potential spinning off of its PC business and the $10 billion purchase of software giant Autonomy Corporation. Assuming a $400 write-off on each TouchPad unit, the charge would cover close to 260,000 unsold tablets, in line with a recent tip suggesting Best Buy was returning more than 240,000 TouchPads after selling just 25,000. Of course, HP may have taken a smaller write-off per unit, especially given the wide range of distribution outlets where the device was sold. Resellers would either return the devices to HP for a credit, or could use subsidies from the company to sell stock at fire-sale prices. 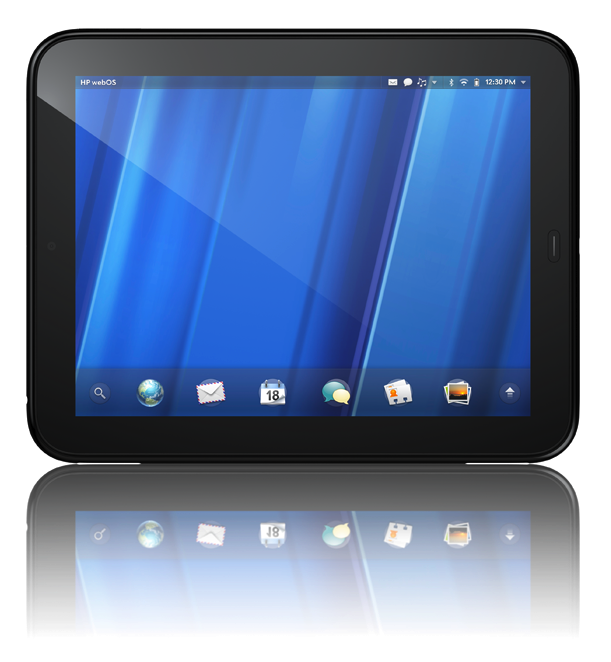 Though analysts had expected TouchPad sales to disappoint, HP's decision to kill off the webOS platform on mobile devices surprised Wall Street. 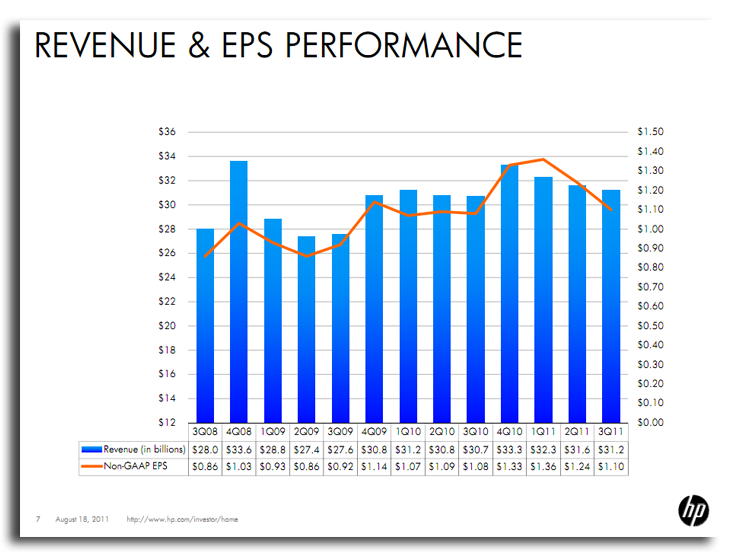 The company's decision focus on enterprise software is evidenced in its purchase of Autonomy Corporation and the fact that it is investigating "strategic options" for spinning off or selling its low-margin PC business. HP CEO Léo Apotheker said Thursday the transition comes after careful consideration about ""what needs to be fixed, what needs to be shut down, and what needs to be separated," admitting that "the tablet effect is real and sales of the TouchPad are not meeting [HP's] expectations." 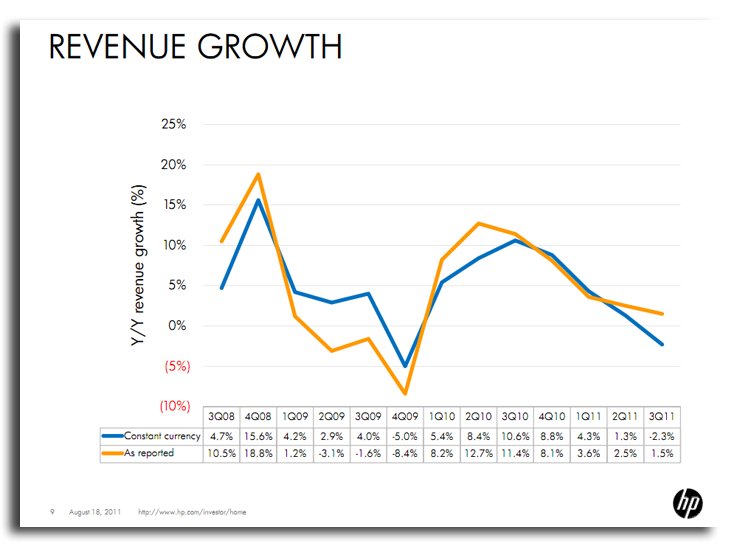 Year-over-year revenue growth for HP was just 1.5 percent in the most recent quarter. The company's total revenue was $31.2 billion, or $1.10 in earnings per share. Shares of HP stock closed the day at $29.51, down almost 6 percent, and continued to slide in after-hours trading. 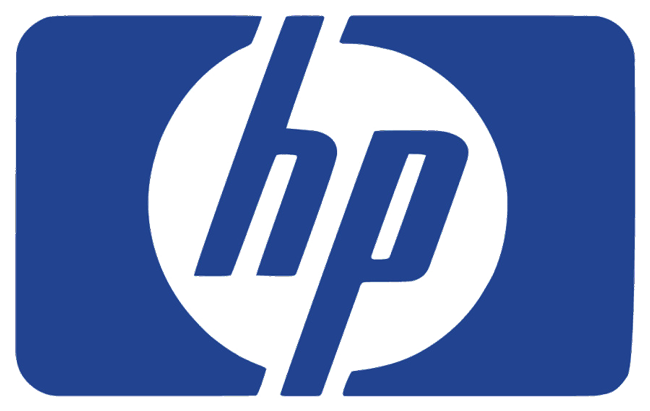 Despite being the world's largest PC maker, HP has struggled to grow profits for its PC hardware unit. The company posted $9.6 billion in revenues and just $569 million in profits for its PC business last quarter. With operating margins of just 10.46 percent, HP has had a difficult time competing against Apple, which maintains a 30.43 percent operating margin. According to one analysis from June, Apple makes more profit from selling one Mac than HP does from selling 7 PCs. The TouchPad tablet arrived in July to unenthusiastic reviews. Just one month later, HP slashed its price by $100 after failing to gain traction. However, one analyst has suggested that the discount may have backfired because customers are expecting even further price drops.